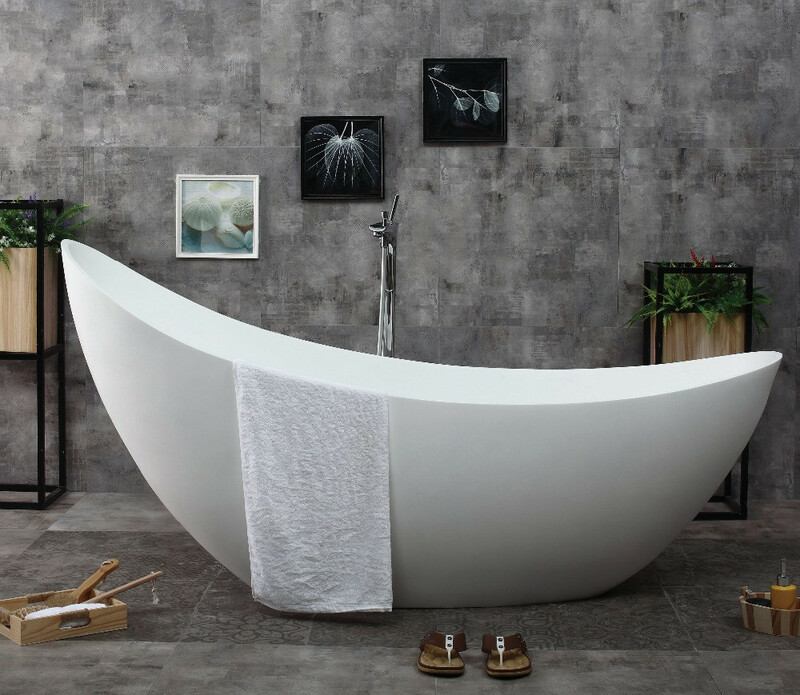 How to made a freestanding roman bathtub? 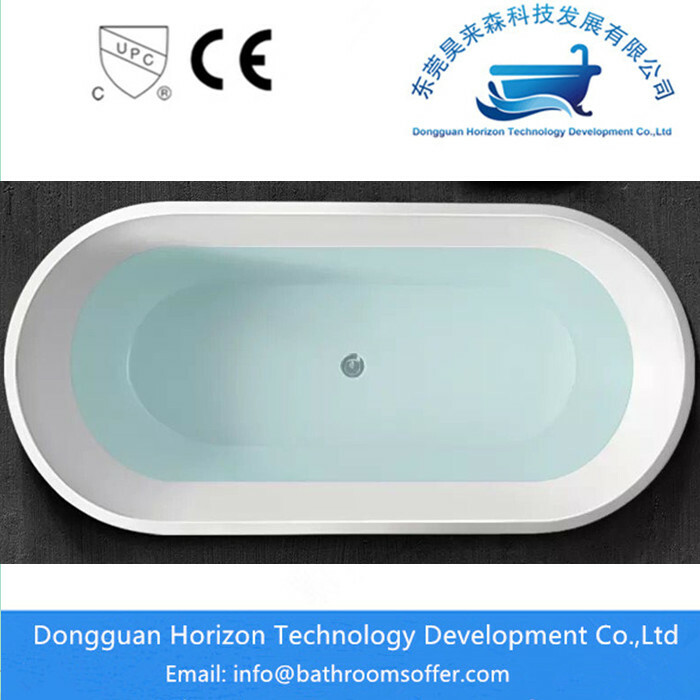 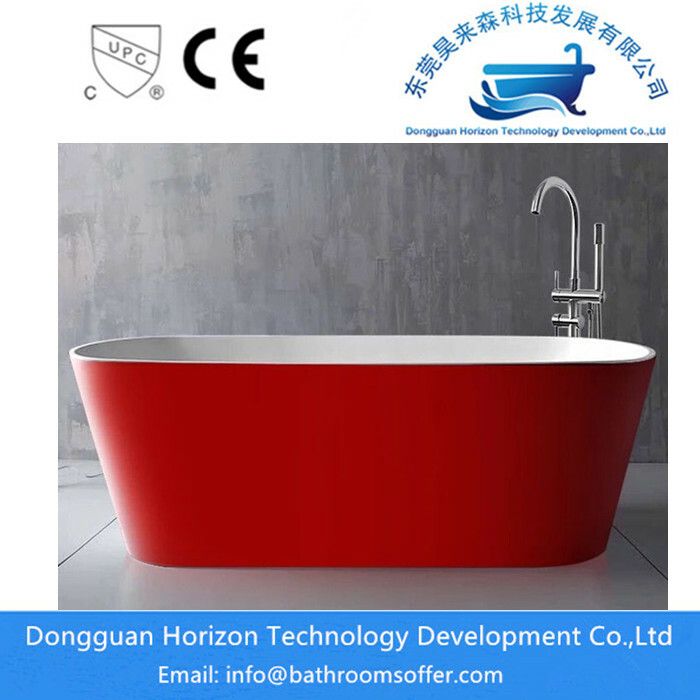 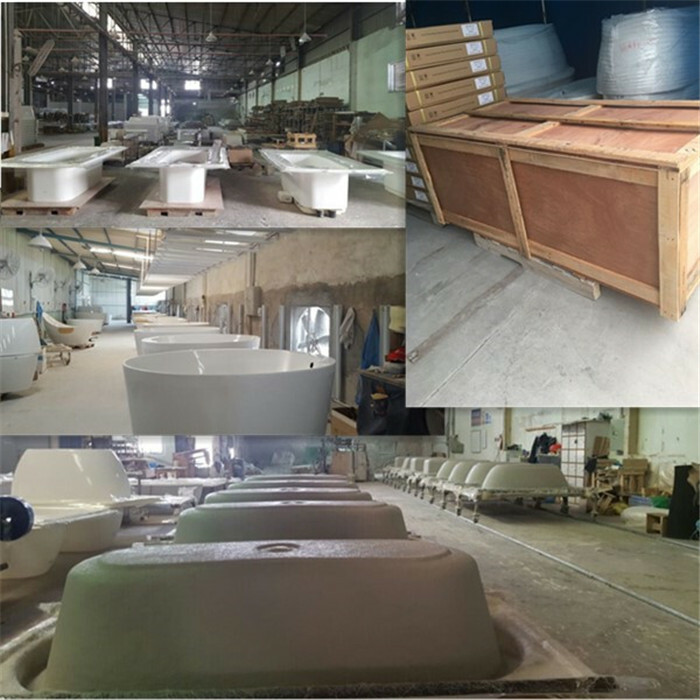 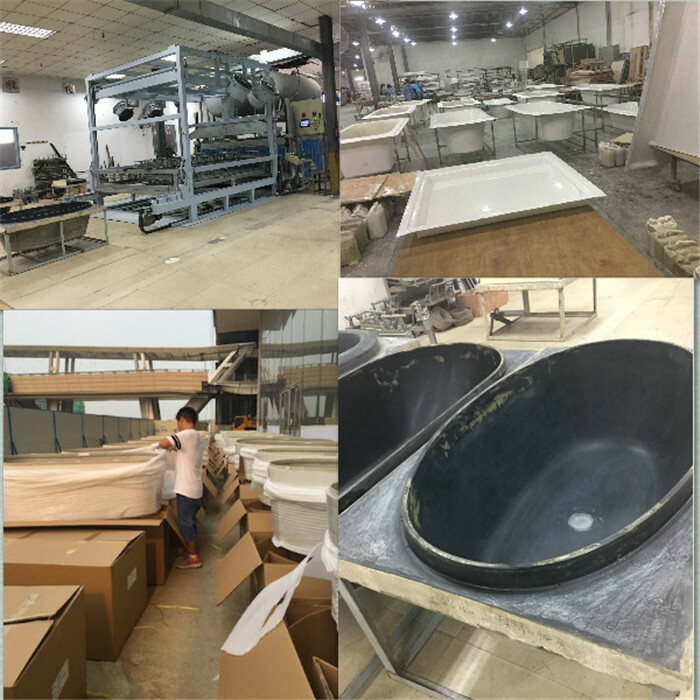 freestanding Acrylic bathtub manufacturing process can be divided into the following: acrylic sheet thermoforming, resin enhancing, edge cutting, punching, grinding, bracket assembling, plumbing parts assembling, accessories assembling (includes:seat, pillow, armrest etc. 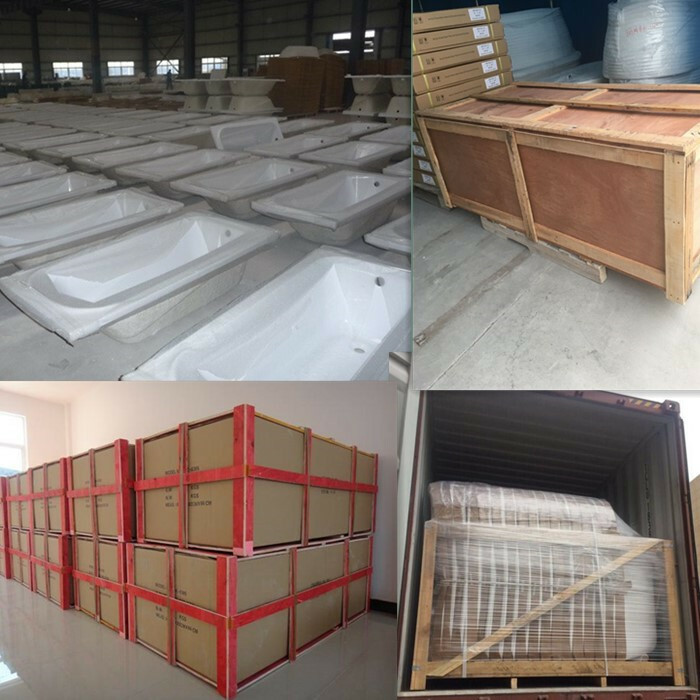 ), packing etc.